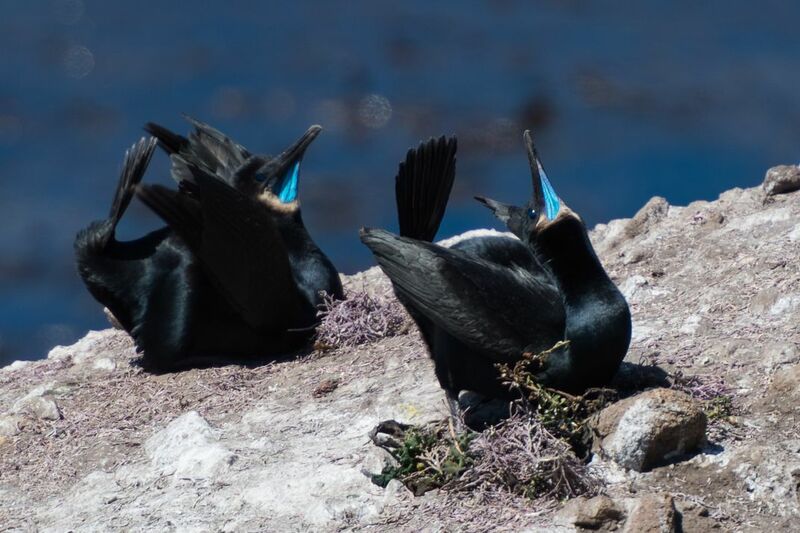 Brandt’s Cormorants display a rhythmic breeding ritual to attract their mate. They alternate between a normal position and simultaneously thrusting their head back and raising their tail. Date Uploaded: Oct. 12, 2014, 10:15 a.m.